"What does it mean when artists collect?" This is the question posed at the beginning of the Copper Gallery's ninth show, Wole Soyinka: Antiquities Across Times and Place. The show presents Nobel Laureate Wole Soyinka's personal collection along with a series of "collectors confession's" showing his purpose behind collecting. Soyinka has used many of these works as literary devices in many of his writings. Just a he is in conversation with his art, guest curator Awam Amkpa chose contemporary works that would be in conversation with Soyinka's collection and literary works. Featured in this exhibition are: Olu Amoda, Peju Alatise, Moyo Okediji, Osaretin Ighile, Chris Abani, Bruce Onobrakpeya, Tunde Kalani, and Peter Badejo. 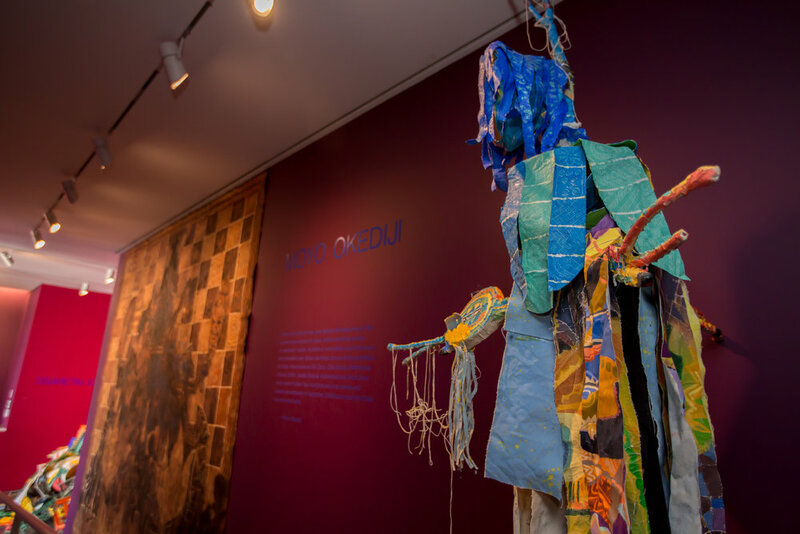 Comprising nearly 50 pieces, including antiquities made from wood, bronze, cloth, pigment and other materials, the exhibition prominently featured items made and used by the Yoruba people. Works from the Congo, bronzes from Benin, and items of Igbo origin also are included. The exhibition content ranged from religious iconography to ritual pieces, to ornamental artworks, weaponry, vessels and more. 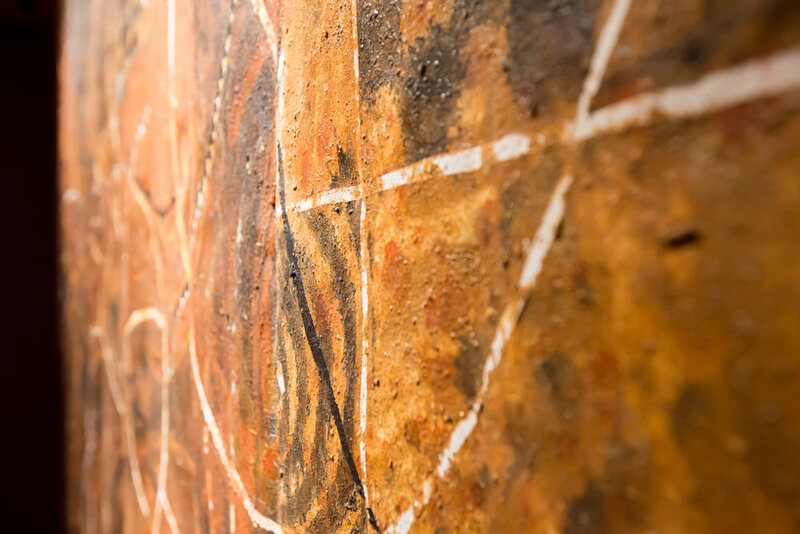 The curated collection of antiquities were placed “in conversation” with works by contemporary African artists who themselves were inspired by Soyinka’s plays and writings.